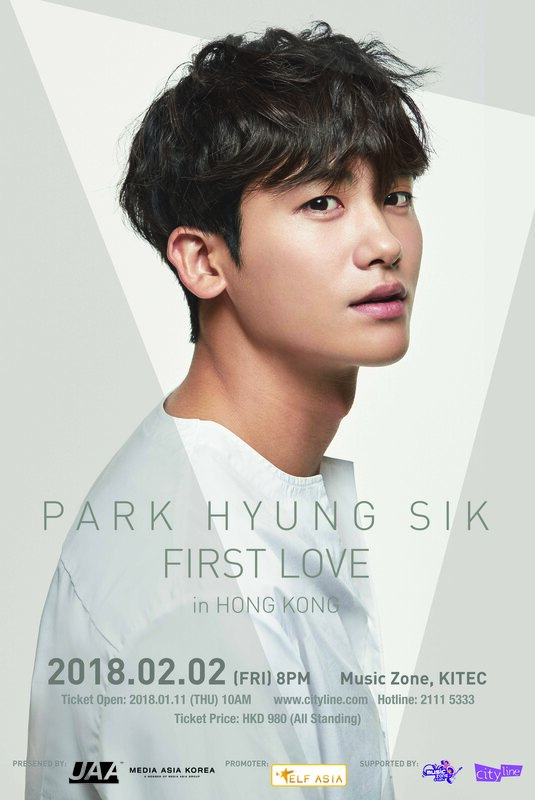 Hong Kong, 2018 – Park Hyung Sik will be having his first fan meeting in Hong Kong on 2nd February, at Music Zone, KITEC. Tickets to the fan meet will go on sale on 11 January, 10am via www.cityline.com, hotline: +852 2111 5333. Tickets are priced at HKD$980. 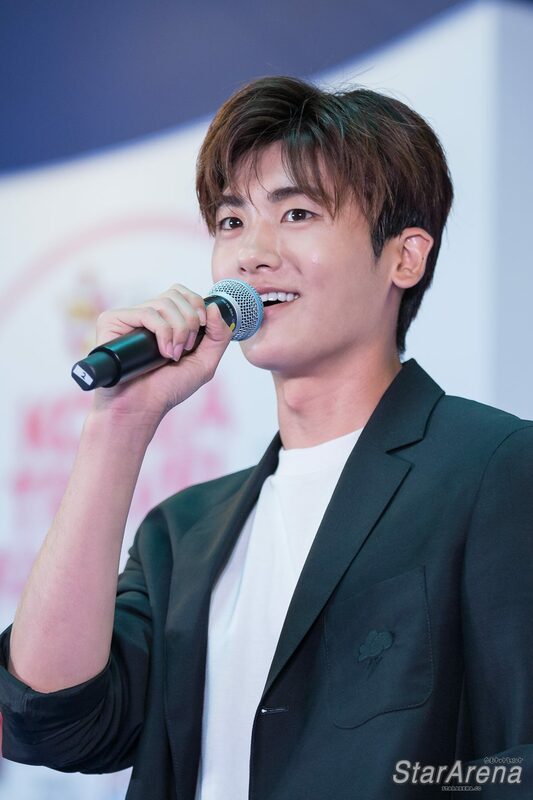 All ticket holders will be entitled to a 1-1 hi-5 session and 200 lucky fans will have the chance to obtain a photo opportunity with Park Hyung Sik.